Have a story that you’d like to see on Waterborne? We love featuring young salts and their stories. Whether it’s a new skill you’ve learned, an adventure you went on, a way to sail for less money… we want to hear about it! 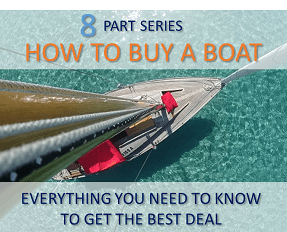 We don’t pay for articles but it’s a great way to share your knowledge and experience with other young sailors like yourself. We’re also happy to help promote any sailing related projects that you’re working on (e.g. blogs, vlogs, etc.). How can I submit a story? 2. 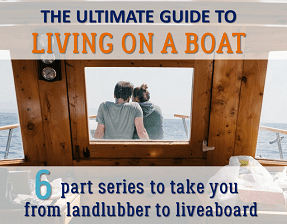 Please send an e-mail with a couple of lines describing your story idea to ahoy@waterbornemag.com That way we can help you shape your idea before you sit down and write or film it, and ensure it’s a good fit for the website. 3. Tell your story. We accept articles, photos and video. If you send us an article it’s important that you provide at least 500 words and 3 awesome photographs. 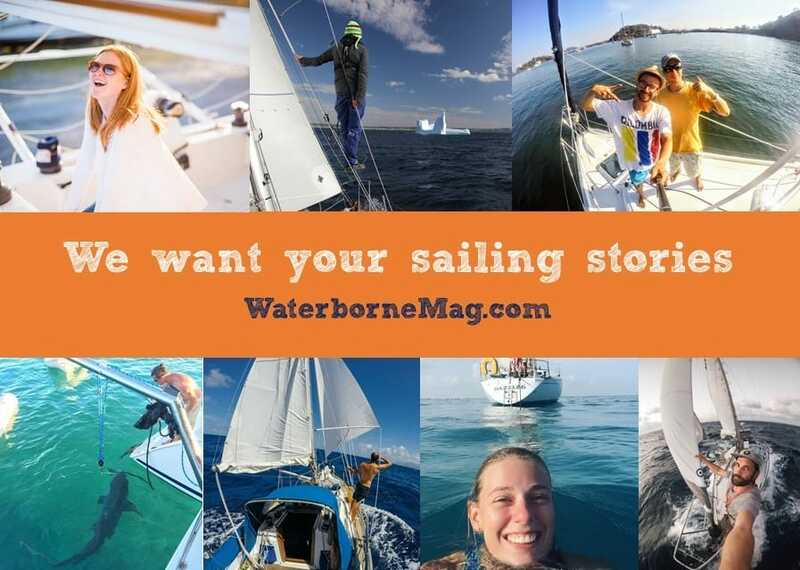 Send your story to ahoy@waterbornemag.com and don’t forget to include important details like your name, age, boat type, bio, and any links to your sailing web site or social media pages. What if I just have an idea or something I’d like to learn about, and don’t actually want to write a story? That’s great! 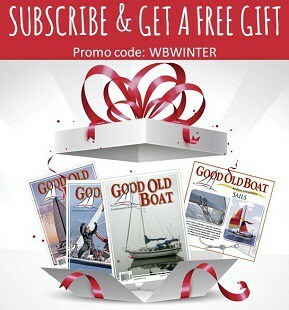 Send your ideas to ahoy@waterbornemag.com and we’ll do our best to get them written and posted.